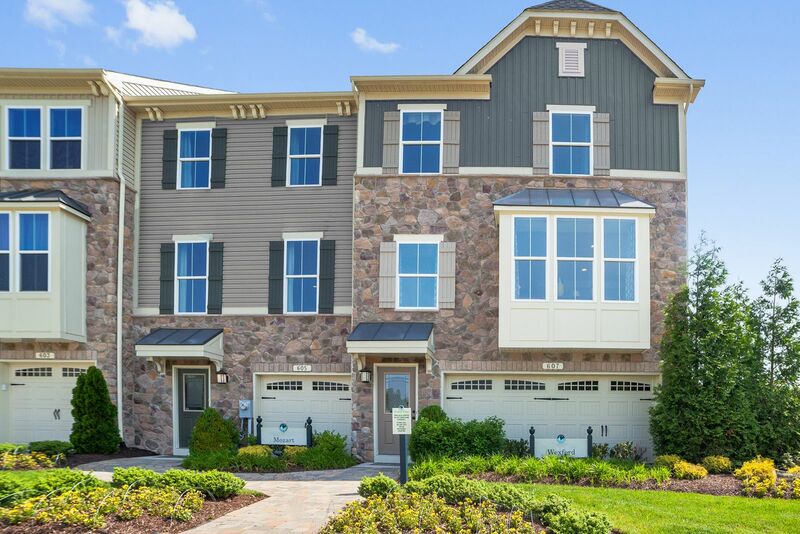 Welcome to Shaw’s Discovery, the only new homes in Sparrows Point offering a gated community with garage townhomes from the $260s. Own abrand new homewith water access just 10 miles from Canton plus, easy access to I-95 and I-695. Take an evening stroll along one of the many community trails surrounded by forest conservation, enjoy crabbing or fishing off the community pier, or spend a Saturday afternoon putting your boat in the water and touring the local Chesapeake waters. Building the home of your dreams can be easy and fun! Contact us hereto learn how!